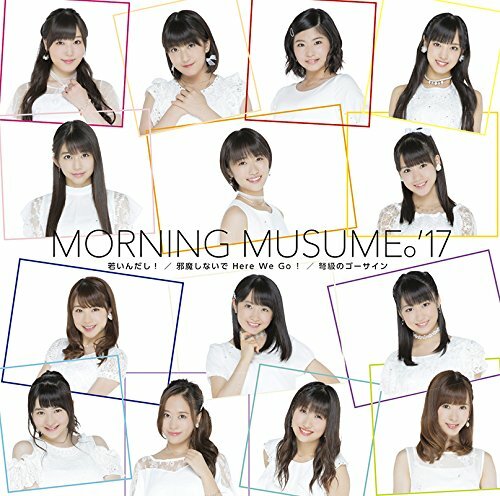 New PV Alert: Morning Musume ’17 – You’re Young Anyway! 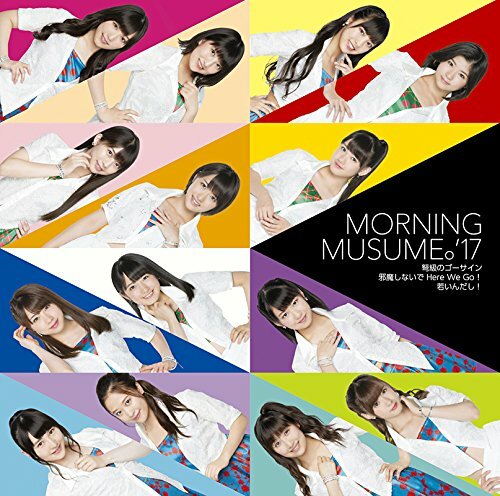 After a bit of a troll job, the Kudo Haruka graduation song gets its promotional video release. 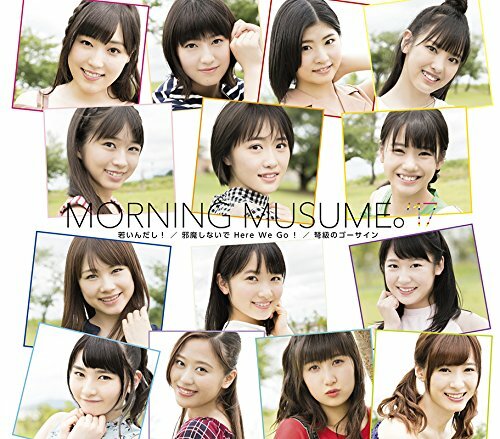 Filmed outdoors, “Wakain da shi” features Kudo Haruka making the long walk past the thirteen remaining girls of the group. The symbolism is thick with this one. Opening shots put the girls cheerfully loud on a bus on a journey together, while other establishing shots feature a tearful Duu alone on that same bus. Similarly, a lone Haruka quickly finds herself among her groupmates on a contemplative overlook. You can interpret these images as reality or fantasy; but I am struck with the thought that rather than being lonely, our crying Duu is overcome with joy since Morning Musume will always be by her side taking that journey while cheering and laughing. Of course, there’s so much more to talk about with “You’re Young Anyway!” (10th generation running to Duu with Sato Masaki leading the charge? Cries. ), so hit us on Twitter or the comments below! 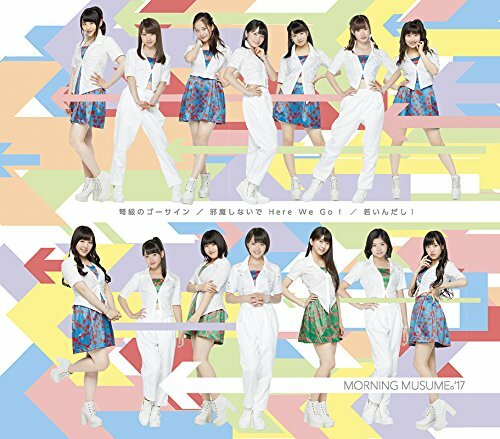 You can pick up the Morning Musume ’17 64th single, “Jama Shinai de Here We Go! / Dokyuu no Go Sign / Wakain da shi!” in stores on October 4, 2017. 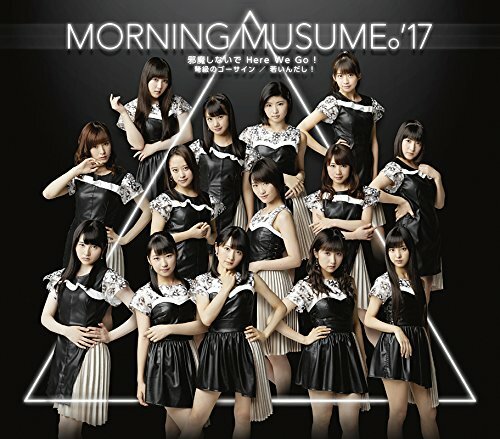 Next New PV Alert: Morning Musume ’17 – Don’t Bother Me, Here We Go!